[description] => Nivin Pauly unveiled the first look poster of Mohanlal from Kayamkulam Kochunni which has rawness at its best. Nivin Pauly's Kayamkulam Kochunni is one the most awaited for film in Malayalam cinema this year since the story is based on a gang of thieves in the 19th Century. Nivin Pauly recently announced that Mohanlal would be seen playing an important role in the film much to the joy of the actor’s fans. Mohanlal recently joined the shooting of the film for his portions and soon would wrap it up. And to make the wait more exciting for fans of Mohanlal, Nivin Pauly unveiled the first look poster of Mohanlal from Kayamkulam Kochunni which has rawness at its best. Mohanlal’s rugged look will blow your mind away and will leave us asking for more. 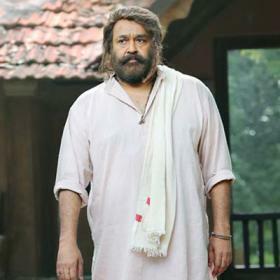 The character that Mohanlal would be seen playing is Ithikkarapakki. Nivin Pauly seems quite kicked about Mohanlal being a part of this film and had a fanboy moment when Lalettan joined the sets recently. Nivin Pauly will sport the look of an old age thief look with a handle-bar moustache while Amala Paul has an unconventional 19th century look in the film. Kayamkulam Kochunni starring Nivin Pauly is said to be one of the biggest films in the actor’s career in which he would be seen playing a thief. With unique and never-sported-before looks, Kayamkulam Kochunni will also feature Priya Anand in the other lead role and is being directed by Roshan Andrrews. Nivin Pauly has also learnt the art of Kalaripayattu which is a martial art which originated in Kerala. "Kayamkulam Kochunni is the biggest film for almost everyone associated with it. Rosshan chettan (director Rosshan Andrrews) is leaving no stone unturned for the pre-production of the film. He’s crystal clear about what he wants and being a period film, he has even made miniatures of every sets that have to be used for the film," Nivin Pauly had said recently. Nivin Pauly unveiled the first look poster of Mohanlal from Kayamkulam Kochunni which has rawness at its best. Nivin Pauly’s Kayamkulam Kochunni is one the most awaited for film in Malayalam cinema this year since the story is based on a gang of thieves in the 19th Century. 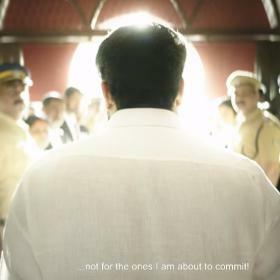 Nivin Pauly recently announced that Mohanlal would be seen playing an important role in the film much to the joy of the actor’s fans. Mohanlal recently joined the shooting of the film for his portions and soon would wrap it up. And to make the wait more exciting for fans of Mohanlal, Nivin Pauly unveiled the first look poster of Mohanlal from Kayamkulam Kochunni which has rawness at its best. 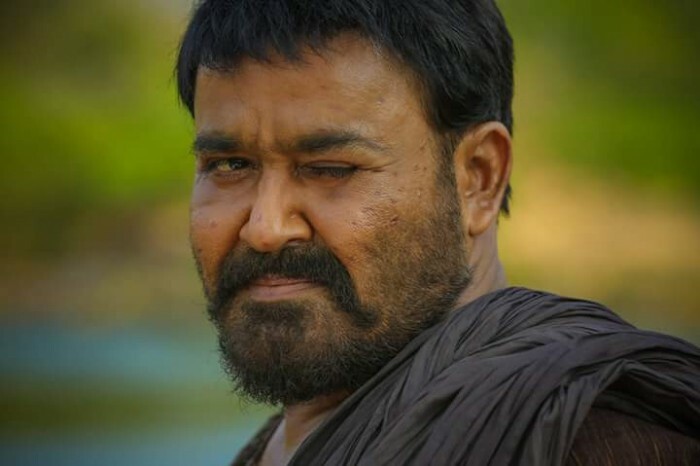 Mohanlal’s rugged look will blow your mind away and will leave us asking for more. 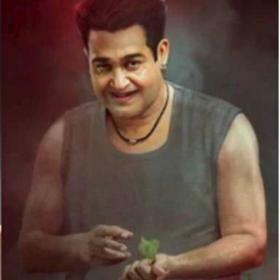 The character that Mohanlal would be seen playing is Ithikkarapakki. Nivin Pauly seems quite kicked about Mohanlal being a part of this film and had a fanboy moment when Lalettan joined the sets recently. 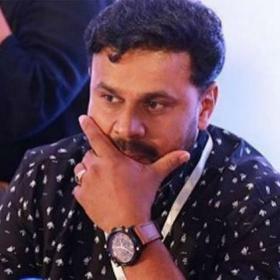 “Kayamkulam Kochunni is the biggest film for almost everyone associated with it. Rosshan chettan (director Rosshan Andrrews) is leaving no stone unturned for the pre-production of the film. He’s crystal clear about what he wants and being a period film, he has even made miniatures of every sets that have to be used for the film,” Nivin Pauly had said recently. 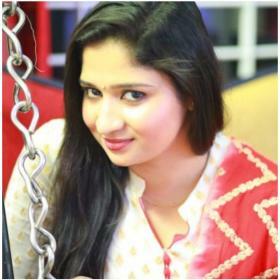 Great actor amazing expression…Damn waiting! !